At the end of the First Love Marriage Conference, a special event awaited each couple. Praise music filled the room. A line formed in front of the cross. Each couple received a lock with a key and two silver rings. 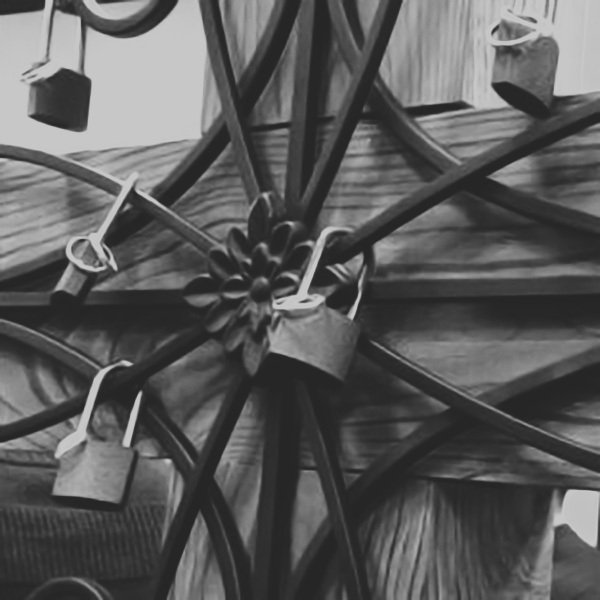 The purpose–to secure their love for one another to the cross. After attaching the rings to the lock and closing then closing it, they threw away the key. Tears emerged. Love flowed. Hearts united as one. God poured out His Spirit in such a powerful way. A tender moment forever remembered, never forgotten.